This spicy chicken slaw has a little kick, thanks to Rooster Sauce, or Sriracha. With just a smidgen of the spicy red pepper sauce, the salad gets a delicious pop of flavor. If you don’t have Sriracha, or don’t want to use it, feel free to add ½ teaspoon red pepper flakes to the dressing, or omit the spice completely by leaving it out! High in nutrients, low GI! 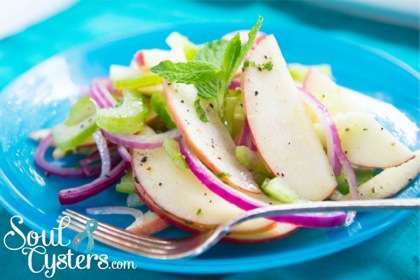 This is one salad you’ll love serving at lunch, dinner, and Mexican-inspired party menus! 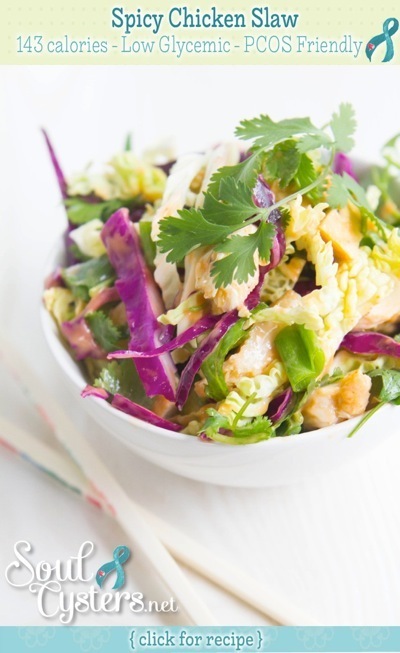 In a large bowl, combine cabbages, chicken, green onions, and cilantro. In a small bowl, whisk together lime juice, hot sauce, and mayonnaise, soy sauce, and stevia. Drizzle over cabbage, and toss to coat. Salt and pepper to taste. 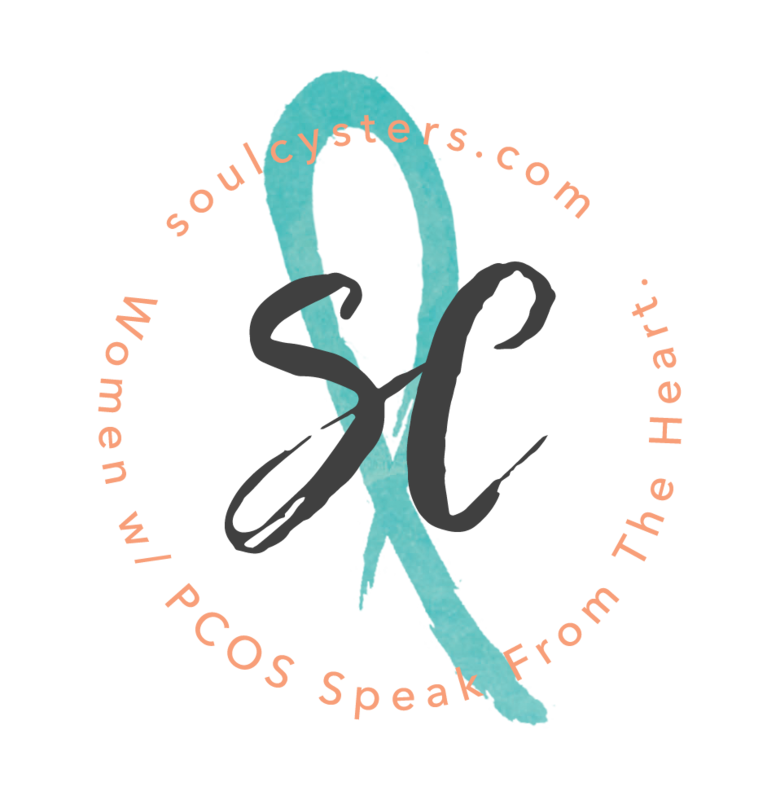 « My Personal Woes With PCOS On SKIRT!